The Sunflower of Symmetry doing its thing. I’ll have my Sunflower of Symmetry piece in Saturday’s awesome Eldritch show at the Conservatory in Seattle’s Volunteer Park, 6pm – 9pm. 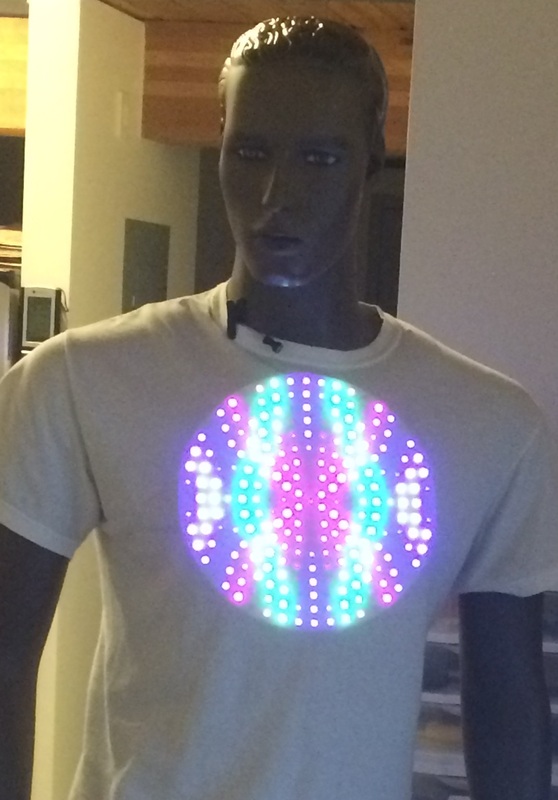 Additionally, I’ll be wearing Polaris, my wearable, interactive version of the Sunflower’s tech, which has rarely been seen in public outside of Burning Man. So come down and check out some great art and music in the covered, heated Conservatory!